Heather is the owner of Teal Healing where she has worked as an intuitive, animal communicator, and energy healer for the last ten years. She authored, “For the love of Horses: An Animal Communicator’s Guide to Helping Our Horses and Healing Our Lives.” It was released in 2013. Heather has been on a personal journey of healing and transformation since her early twenties. In 2007, she had a series of enlightening experiences that changed the course of her life forever. She received messages from the horse collective consciousness through recurring dreams and telepathy. These messages were about the horses’ desire for more freedom, dignity, and equality. Heather became motivated to share their messages and teach humans balanced ways to be in relationship with them. During this time of spiritual discovery, she began to expand her practice of energy healing through experiential work with the horses. Heather’s intuitive channels were also blown open in such a way that she learned how to communicate not only with horses, but with other animals, angels, spirit guides, and other higher dimensional beings. She receives from them the information needed to help humans and animals restore their own health and emotional wellness. 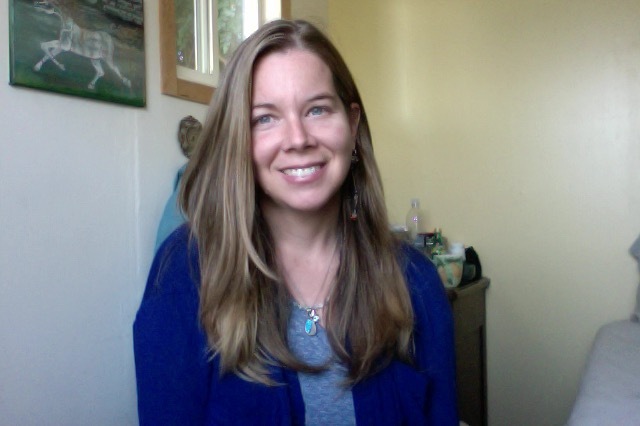 In 2009, Heather began offering her intuitive and energy healing services professionally. She also developed an interest in teaching others about the evolution in consciousness happening on earth. At this time all living beings on the planet are purifying and upgrading on a body, mind, and spirit level. This is the way of Ascension, moving into a higher level of light and awareness. Heather shares ways to stay balanced on all levels while experiencing these body and soul changes. She offers guidance to many on how to cultivate a more supportive relationship with the body. As a result of the shifts in the human/earth collective, many people are attracting higher vibrational soul partnerships in love, friendship, community and business. Deep connection, joy and spiritual growth are experienced in these relationships. But they can also ignite a greater collaboration in the advancement of life purpose or soul’s mission work. This kind of work is about healing, guiding, and inspiring, as well as creating new developments and structures that serve and support all beings in a changing world. Since 2014, Heather began offering channeling as an additional healing service. She brings through the messages of the Pleiadian and Angelic collectives to assist others with navigating their lives during these dynamic times.